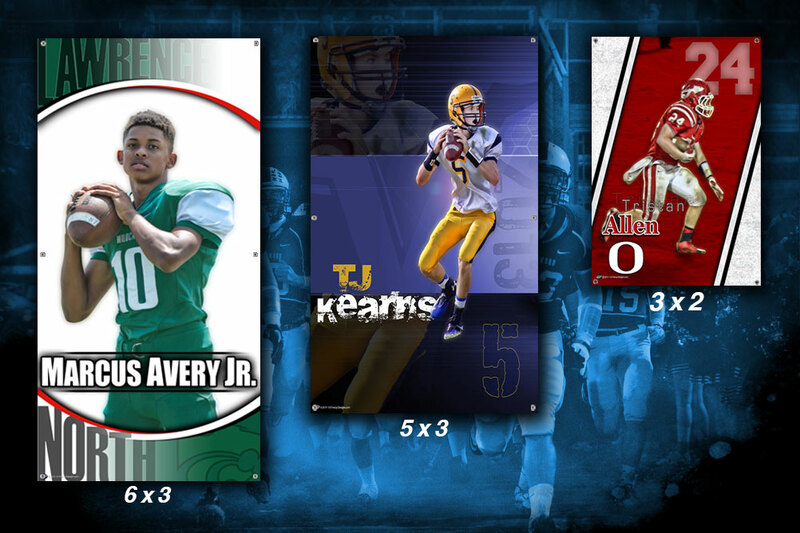 personalized banner Archives - Custom sports posters, personalized team collages, senior banners, and team schedules for your athlete! 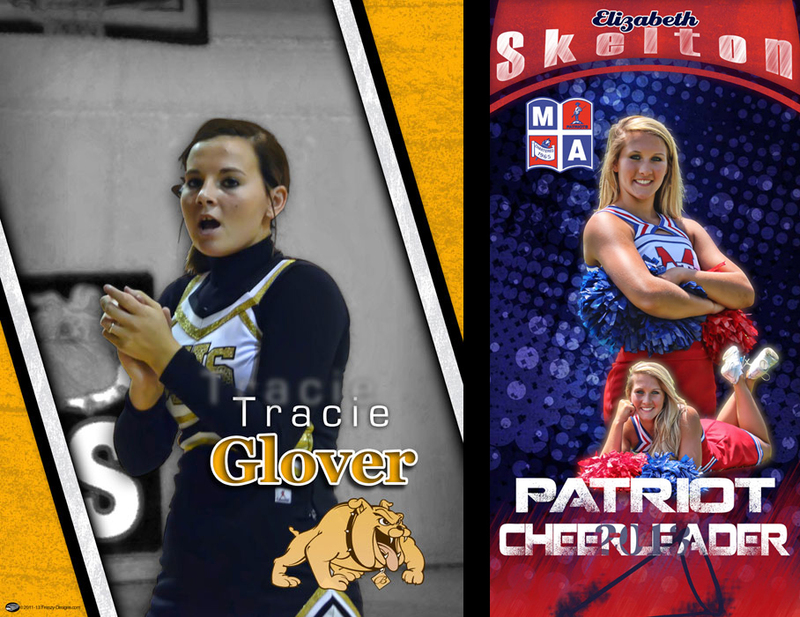 personalized banner Archives - Custom sports posters, personalized team collages, senior banners, and team schedules for your athlete! Looking for a way to recognize YOUR senior basketball players for all their hard work and dedication to the program? Get your seniors basketball players a personalized senior basketball banners! These banners are our most popular for our seniors. The design on the left is a new design, the one in the middle is Rappa Delight turned horizontal, and the last one is called Crescent Star. 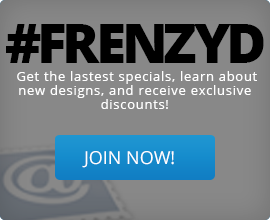 The first two designs have at least one action shot with a still shot included. There is nothing wrong with just having a nice still shot to show those amazing seniors off! 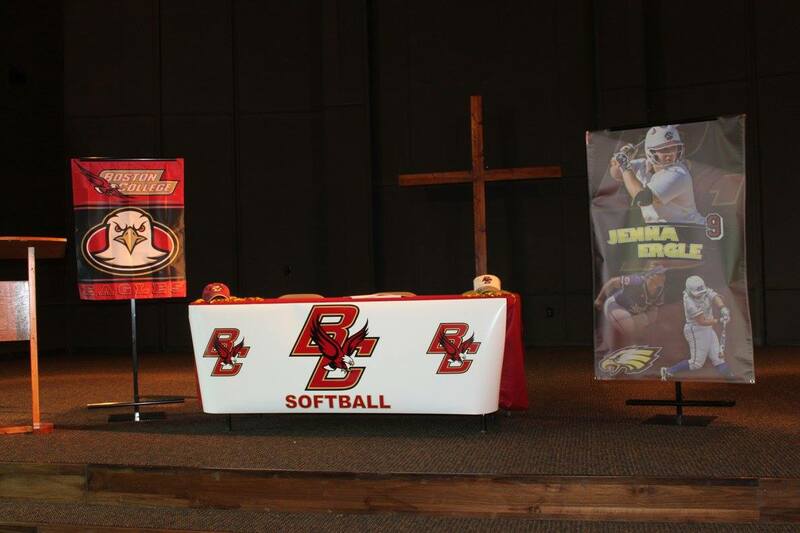 Personalize your softball banner with photos from your players’ s school or travel team! Recognize not just the school but the team that helped them through the summer and fall. And SPORTS! If your player plays multiple sports then show some support for those as well. Make sure your player gets the acknowledgement and appreciation for their hard work as they deserve. It is now that time of year again that everybody loves, the fall! The one thing people love most about the fall is that means it is time for some football. Friday nights soon will be filled with the best of what makes high school football one of the most passionate sport in the world. The boys work very hard all summer to prepare for the upcoming year, especially knowing it will be their last football season. 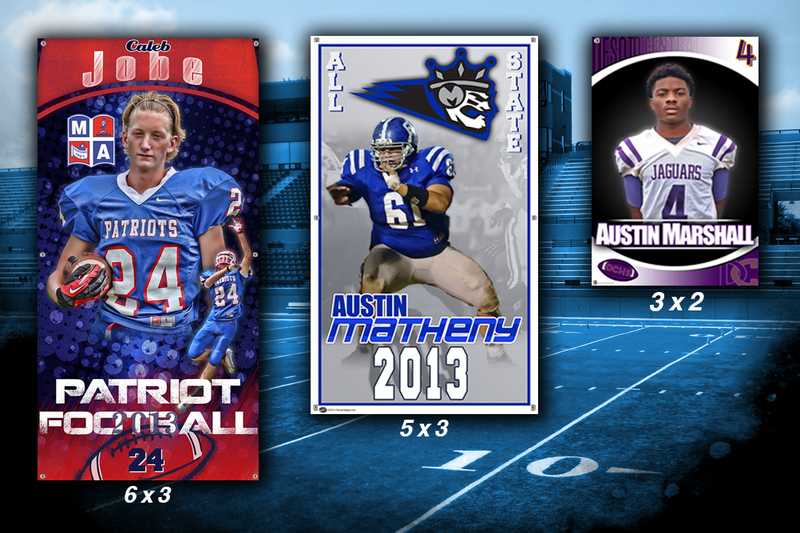 Be sure to support your senior players of the fall by creating them a cool senior football banner for their final varsity year in high school. Do you have something special for the last senior night? What better gift than a unique, one-of-a-kind, cool senior football banner for all family and friends to see? Want your football player to remember their last year? 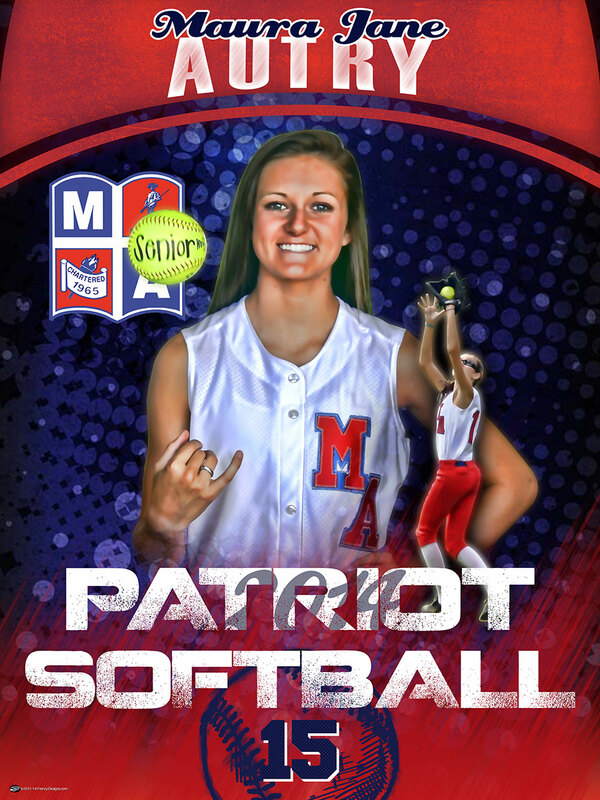 The banners can be hung on the fence in the stadium, on the concession stands walls, inside the gym, or even placed on the side of the bleachers for all your fans, family, and staff to admire as the move around the stadium . Your also helping to build school spirit by decorating your field or stadium while giving back to the boys who make the beginning of the school year fun. Don’t forget about the girls on the sidelines helping the crowd cheer on while keeping the team pumped as the game plays on. They deserve to be shown off with a custom cheerleader gift with a banner or poster with their school colors and logo. Rappa Delight (right) is one of our most used design for cheerleaders. The banner can have one or two pictures to help show your cheerleader. Window Of Opportunity (left) consists of one picture with background a little blurred out with the school colors and logo in the corner. Looking for a way to recognize YOUR senior football players for all their hard work and dedication to the program? Are you wanting to recognize them in a way to set your school apart from the rest of the schools in your area? Show your support for your senior players with a custom senior football banner that can make them look awesome on the banner and also help decorate your field or stadium, while showing your appreciation for all their hard work and dedication on and off the field.